CRG Nation, another big congratulations to our head announcer, PR Mageddon! 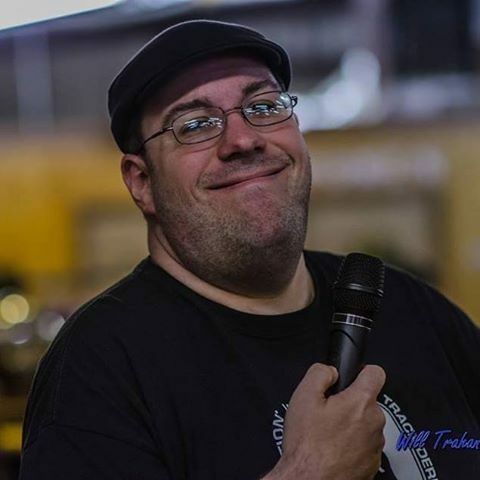 In addition to announcing at the WFTDA D1 Playoff in Columbia, SC next month, he has also been selected to the announce crew for the 2016 MRDA Championships LoneStar Showdown, scheduled for Oct. 15-16 in North Richland Hills, Texas! PR has announced at numerous national and even international tournaments this season. We’re proud to have him representing CRG and Louisiana roller derby announcers such a high level!